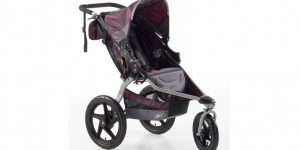 Running with a jogging stroller is a great way to get in a workout while spending time with your baby. 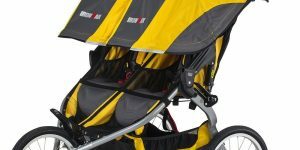 These are our top 10 jogging stroller running tips! 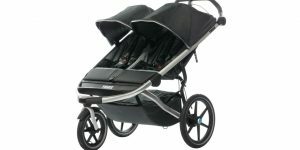 How Many Stroller Do I Need To Buy? 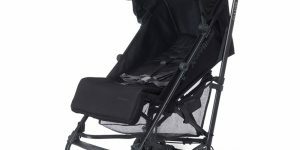 Most Parents buy a nice everyday standard stroller and a lightweight travel umbrella stroller. 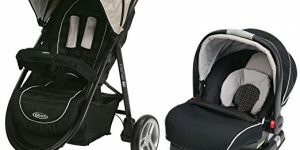 This stroller is a great budget option double stroller that does not actually feel or operate like a budget stroller. 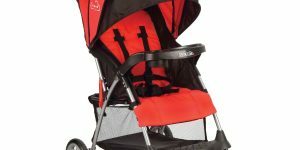 The BOB 2016 Ironman Duallie Jogging stroller is an ideal stroller for active parents who want a stroller optimized for jogging with their little ones. 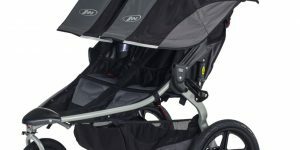 The Bob revolution Flex Duallie Stroller is built to last and packed with thoughtful and unique features that you will surely appreciate. 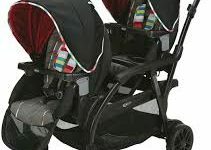 The baby Jogger Summit X3 Double Jogging Stroller is essentially a complete package. 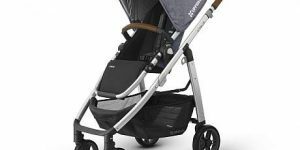 There is not much you will miss when strolling around on this. 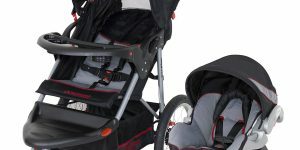 The Baby Jogger City Mini Double Stroller is every parent’s dream. 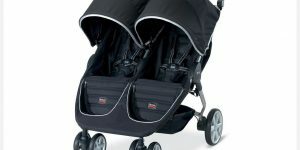 It’s rather compact for a side-by-side stroller and it rolls well although it is heavy. 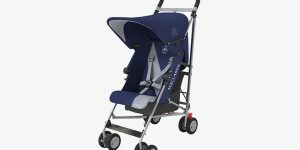 The Maclaren Globetrotter Stroller is a good combination of a lightweight and a diverse travel stroller that has a premium build. 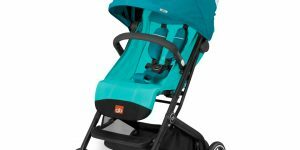 The Chicco C6 Stroller is exactly what it seems: a simple, and lightweight stroller that can be bought on a budget. 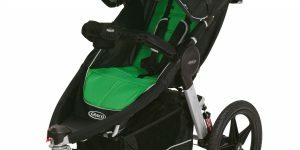 This stroller brings convenience and pleasant simplicity to you and your little ones strolling experience. 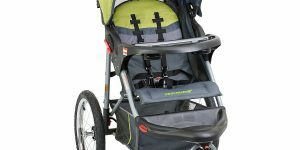 The BOB 2016 Revolution Pro is a great choice for parents who enjoy running or spending time outdoors with their family. 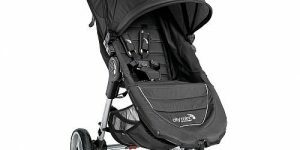 It can handle the toughest terrain. 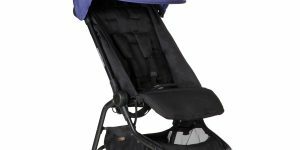 The Graco Roomfor 2 stroller has a multi-position recline front seat for your baby and a rear bench suitable for your older toddler to sit. 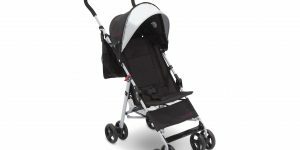 The Evenflo Minno Lightweight Stroller is a versatile stroller that does not compromise on features and definitely a great deal for its price! 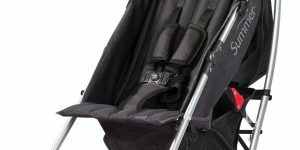 The Valco Baby Snap Ultra Stroller is truly a lightweight, full-featured stroller which offers great storage space and a large canopy for full coverage. 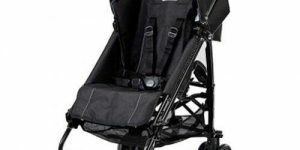 This stroller is one of the lightest and most compact stroller in its category – perfect for travelling and for daily use. 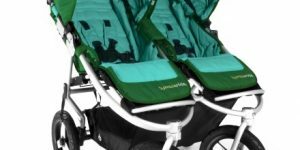 Bumbleride Speed Jogging Stroller has all the convenient features you need for a hassle-free run and you will not regret splurging money on it. 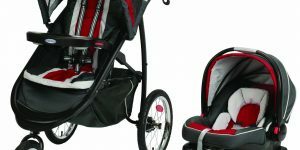 The Schwinn Turismo Stroller is easy to use and maneuver. 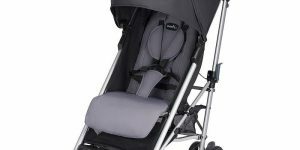 Fully suspended wheels and close to full recline will make your child cosy and comfortable. 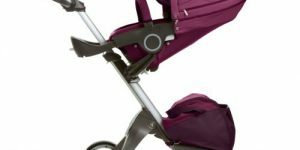 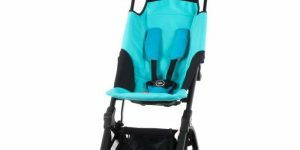 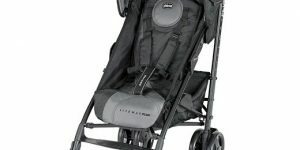 The Graco FastAction Fold Jogger Connect Stroller is a sturdy, and economical stroller choice for parents although its jogging performance is lackluster. 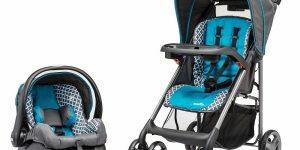 With adjustable handlebar and a comfortable seat, you’ll enjoy the walk as much as your child loves sitting in the Quinny Buzz Xtra 2.0 Stroller! 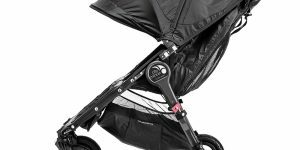 The Maclaren Quest is a stylish and compact umbrella stroller that does not compromise weight or functionality for luxury features. 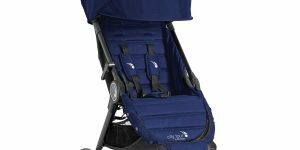 The Graco Comfy Cruiser Travel System is an essential for on-the-go parents – a splendid product that is full of features and very suitable for daily usage. 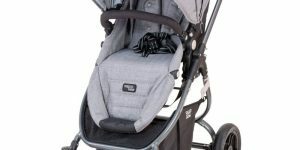 The Graco Aire 3 Click Connect Travel System is the perfect example of a great value travel system for newborn babies and it is definitely a star buy! 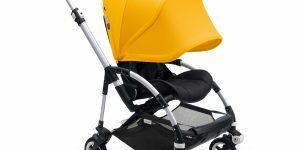 The Bugaboo Bee3 is a great stroller for those who need a 3-in-1 option for their child! 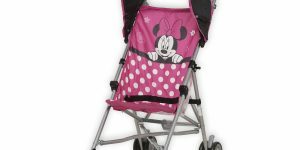 They can find so many ways to use this stroller! 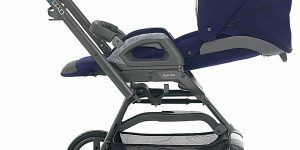 The Inglesina Quad Stroller is a luxury stroller that offers many options for a child to reach their maximum level of comfort! 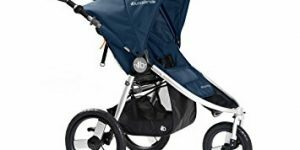 The Baby Trend Expedition Double Jogger Stroller is a smart buy for parents who want a versatile stroller and are on a budget. 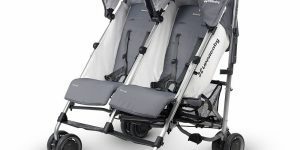 The Graco LiteRider Click Connect Travel System is the stroller for on-the-go moms. 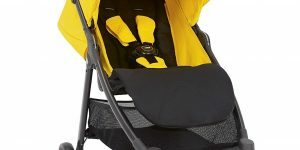 This lightweight stroller and infant car seat is all you ever need. 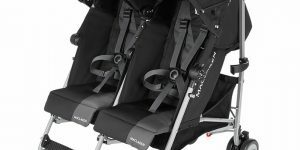 The Baby Trend Expedition LX Travel System is a great option for parents on a budget who need something that is versatile and easy to use! 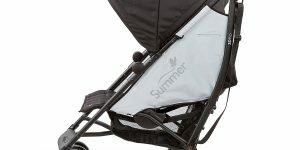 The Summer Infant 3D Tote Umbrella Stroller is the stroller for your needs. 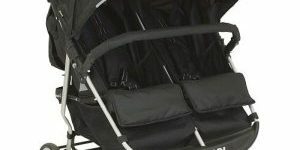 This stroller was built to provide maximum comfort for your child. 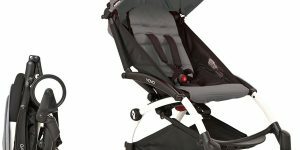 The Peg Perego Pliko Mini Stroller is a lightweight stroller that has great foldability and can be used for travel around the world! 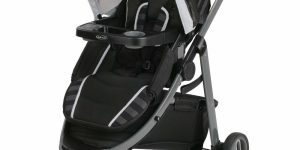 The Graco FastAction Jogger Click Connect Travel System is easy to use, has great foldability, and compatible with the SnugRide35 infant car seat! 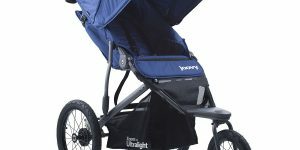 The Baby Trend Rocket Lightweight Stroller is a well-rounded, simple, lightweight stroller that contains more features than one would expect for its price. 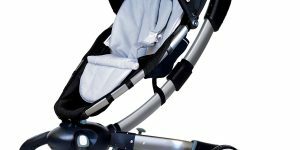 The GB Lyfe Travel System is a great option for parents who a stroller that can hold a child from infancy all the way to their toddler age! 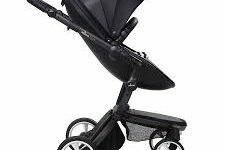 The Mima Xari Stroller is the stroller of luxury and something that makes a statement whenever it is being walked around on the street. 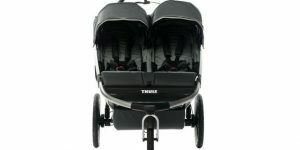 The Thule Urban Glide – Double Jogging Stroller has a sleek and sporty design without sacrificing essential utility like storage and comfort. 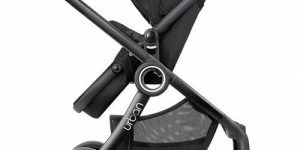 The UPPAbaby G-Lite is a convenient travel stroller than can be used on public transportation, plane travel, or in the city with ease. 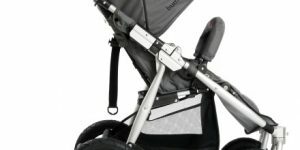 The Stokke Xplory V5 Stroller is one of the best strollers on the market and has all the features on would need! 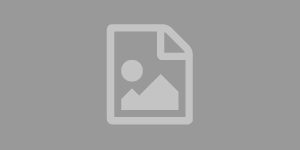 It is absolutely remarkable. 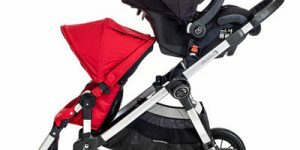 The Chicco Liteway is a great stroller to buy on a budget it is not the lightest stroller on the market but it does meet all a new or old parents needs! 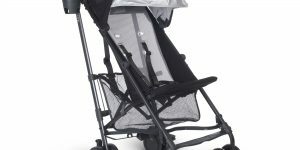 The Inglesina Net Stroller is a lightweight stroller designed for travel. 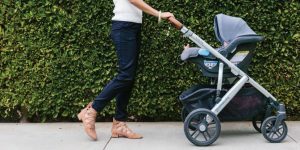 At 11.2 pounds, this stroller is a dream for parents who are on the go. 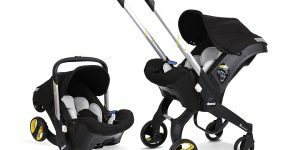 The 4moms is a high tech and innovative standard stroller that can fold itself with a touch of a button. 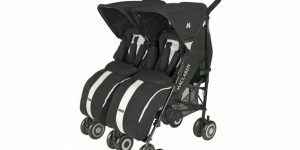 It is equipped with four wheel suspension. 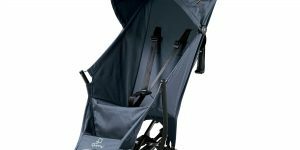 The UPPAbaby Cruz is a sleek and functional stroller that will make you and your baby the envy of all the other neighborhood parents. 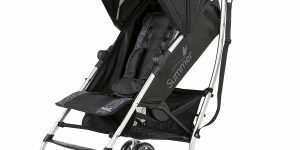 The Summer Infant 3D Zyre Convenience Stroller is a lightweight stroller that is durable and an upgrade of 3D Lite stroller. 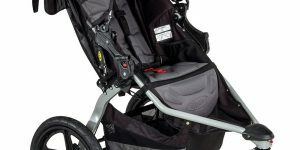 The Gb Pockit is an innovative and lightweight stroller. 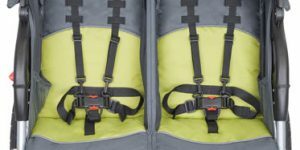 It’s revolutionary compact fold will let you store it right under your plane seat! 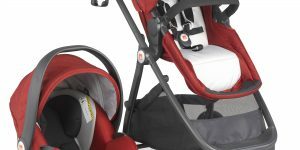 The Gb Qbit Plus is a fantastic travel stroller. 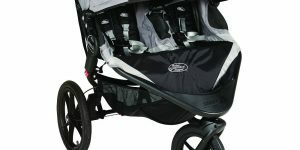 It has all the features of a standard stroller but is lighter and more compact. 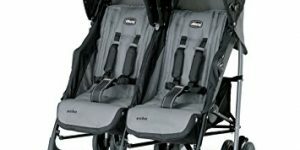 Perfect for family trips! 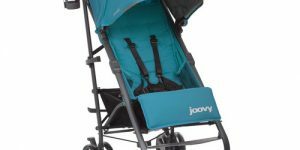 The Baby Jogger City Select is for the growing family. 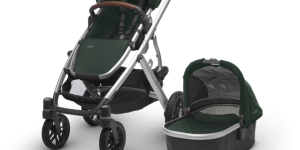 With so many accessories and configurations, this stroller can adapt to any families changing needs. 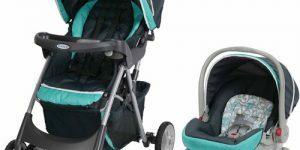 Kolcraft Cloud Plus Lightweight Stroller is a budget option for parents who need a travel stroller with a lot of features at a low price. 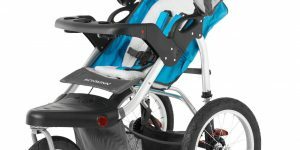 The Graco Modes Sport Click Connect Stroller is a durable stroller that will be with you and baby from day one! 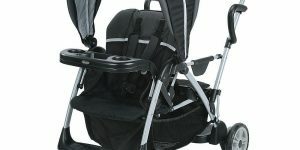 This travel system is great for parents. 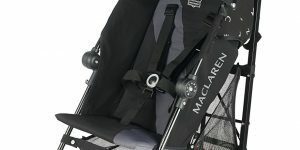 The Maclaren Mark II Stroller is the lightest stroller you can find on the market weighing in at 7.4lbs, thats less than a gallon of milk! 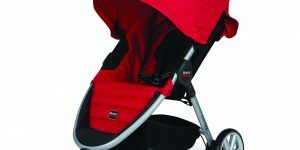 The Doona is the ultimate travel system for your newborn. 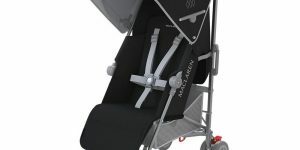 It converts from a car seat to a stroller with the press of a button! 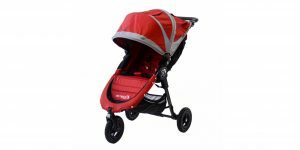 The Baby Jogger 2016 City Mini 3W Single Stroller is a wonderful stroller for everyday use. 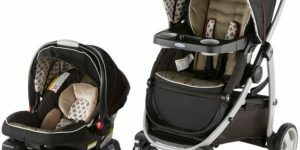 Both baby and mom will love it! 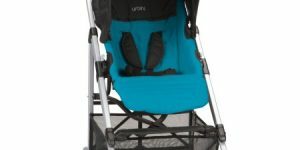 The Uppababy Vista is a great stroller that should be used for urban lifestyle. 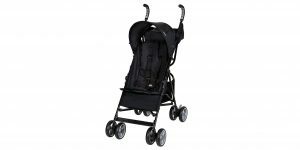 It allows people to get wherever they need with a smooth ride! 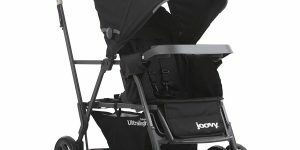 The Joovy Caboose Ultralight Graphite Stroller is ideal families with children a few years apart.This sit and stand stroller is great for long days out. 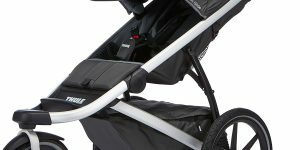 The Thule Urban Glide is a great Jogging Stroller that ranks as our favorite! 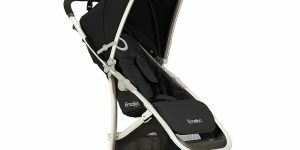 It is sturdy and easy to use which just makes life so much easier! 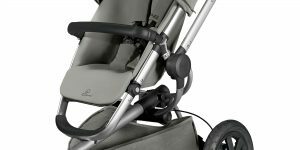 The UPPABaby G-Luxe is a high-quality, lightweight stroller that is easy to bring with the family wherever you go! 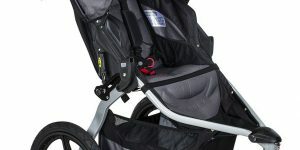 Life is made easy with this stroller due to its built-in cupholder and adjustable recline and canopy. 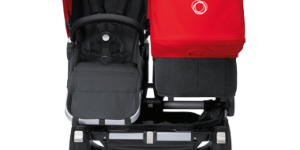 The Quinny Yezz was designed for families that travel. 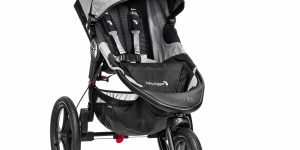 The lightweight design and compact build makes transporting this stroller a breeze. 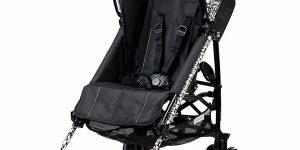 The Mountain Buggy Nano is designed for easy travel. 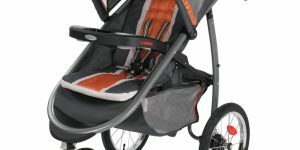 It small size, easy fold, and comfortable ride will keep you and your baby happy on outings. 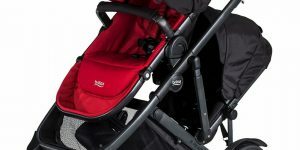 The Babyzen Yoyo+ is a great stroller that we recommend to parents who are always on the go, or traveling. 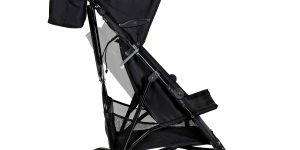 It is extremely lightweight for a stroller. 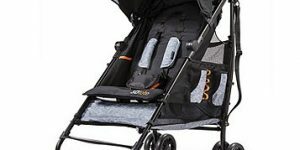 The BOB Revolution Flex for any active family – this stroller will keep baby comfortable on those outdoor adventures. 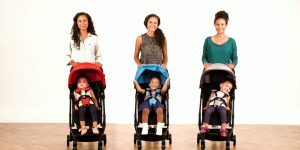 It’s easy to use for parents too!